This theme features 7 high-definition wallpapers with a resolution of up to 1920 × 1200. Installation process as usual is extremely simple and easy. Simply follow the steps below to download and install this theme. 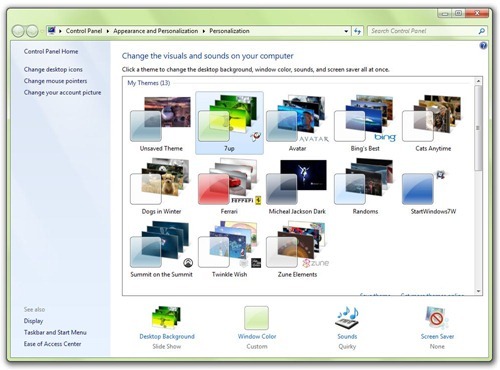 Step 1: Download 7up_Windows7.themepack file from Personalization Gallery here. 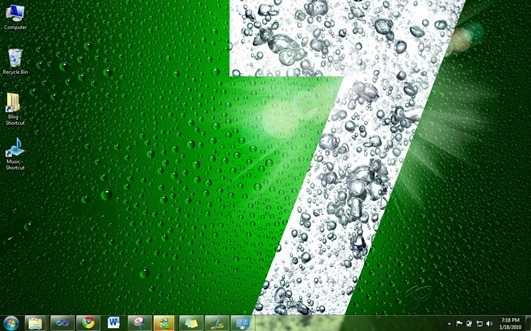 Step 2: Once you have downloaded, double click on ‘7up_Windows7’ file to install the theme. Step 3: Now simply apply it via Personalization options in Windows 7. This themes will only work on Windows 7. For more wallpapers and themes, make sure you visit our Windows 7 Wallpapers and Windows 7 Themes Gallery.